Killer B! 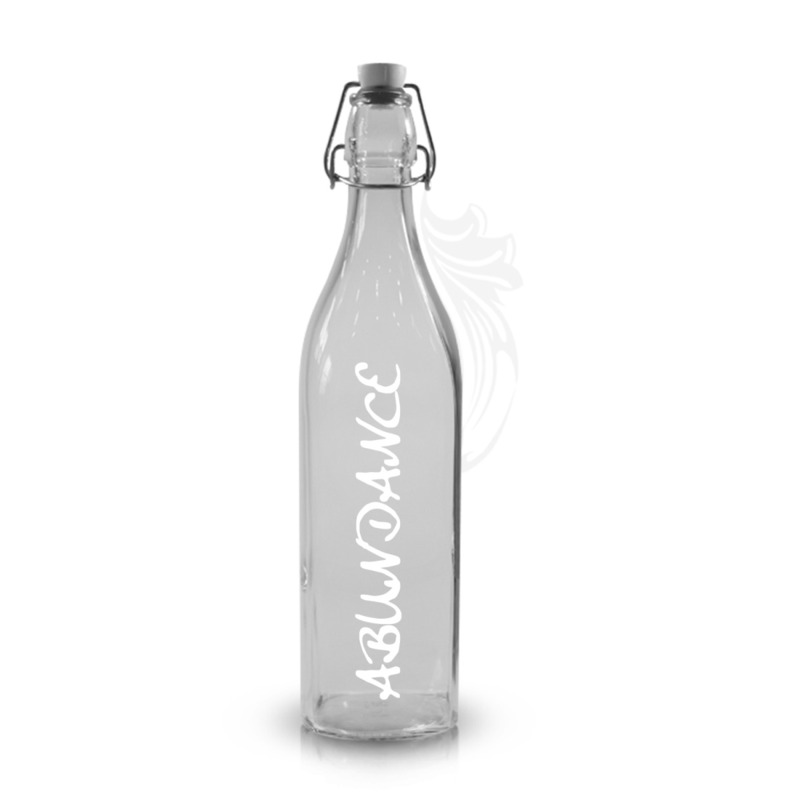 You chose the Abundance water bottle from Spoken Glass. 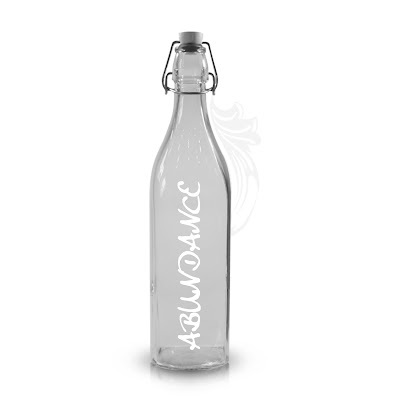 I also love your idea for one that say's Familia on it. Maybe that will be next on Conor's list. Please email me at jess@nesteaglerock.com with your address.